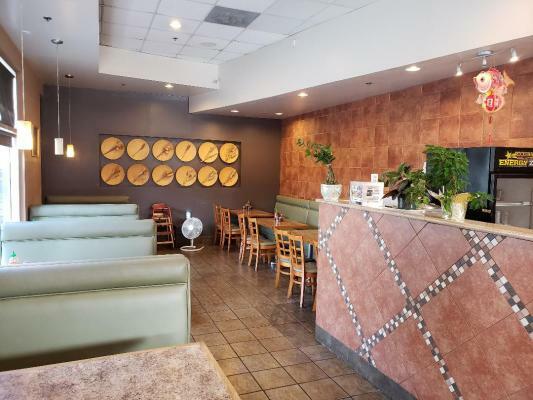 Stockton, San Joaquin County, Restaurant And Bar With Hard Liquor For Sale On BizBen. $350,000 in annual sales and growing. The City of Stockton, just 30 minutes south from Sacramento has a population of around 300,000. 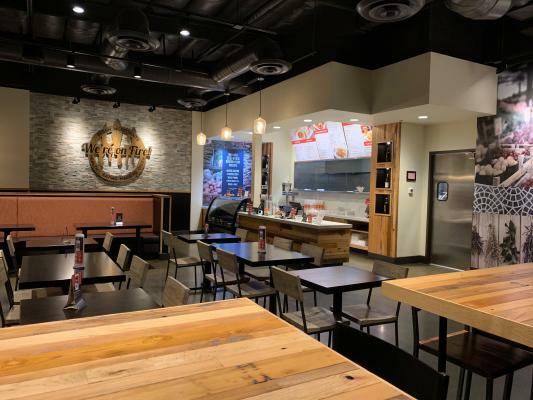 This 3,600 sq ft bar and restaurant has been established at this location since 2005 and has a type 47 hard liquor license and a 150 seating capacity. Monthly rent is low at only $1.50 per square foot including NNN. The kitchen is modern and nicely equipped with a 10 ft type 1 hood with fire suppression system, a double basket deep fryer, broiler, 12 burner stove with 2 ovens, Flattop with oven, 2 door refrigerated work tops, 3 compartment steam table, dish wash machine, large walk-in and ample s/s prep tables. The server has a glass door double upright refrigerator, coffee and ice machines, ALL equipment is owned, NO Leases. The dining room has tables and chairs seating 90 and a separate full bar with it's gorgeous wooden bar and back bar with 12 bar stools and further seating for 45 plus a band and dance floor area. All the equipment is in excellent condition and is a 'turn key' opportunity. This restaurant shows well and would be good for many styles and concepts. Come and take a look as this opportunity which could be yours for the low price of $125000 fully inclusive of all equipment, goodwill and hard liquor license. To receive full details of this business opportunity please complete the Confidential Agreement request and we'll send you the lease, photo's, list of equipment & financial information. We will also send you the agent's contact information so you can discuss in further detail. 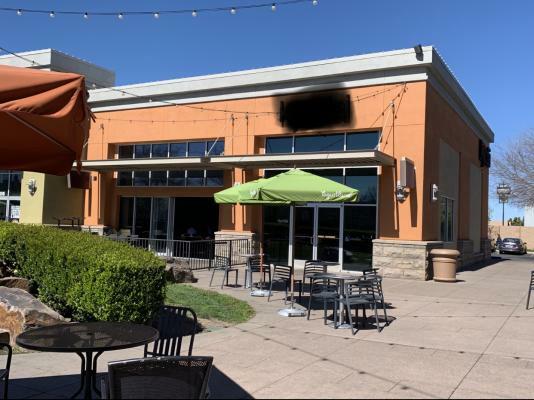 The listing # 233934 Restaurant And Bar With Hard Liquor License - Stockton, San Joaquin County below is currently OFF THE MARKET due to that it is either in escrow at this time or has recently been sold. 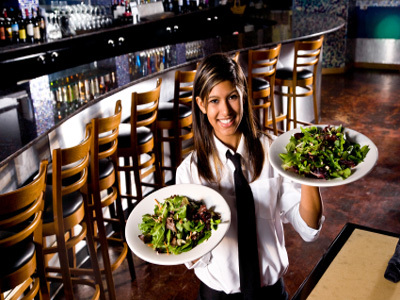 For more businesses for sale that are like this Restaurant And Bar With Hard Liquor License in Stockton, San Joaquin County please see a sample of BizBen active listings below and links to all similar listings on BizBen.com. 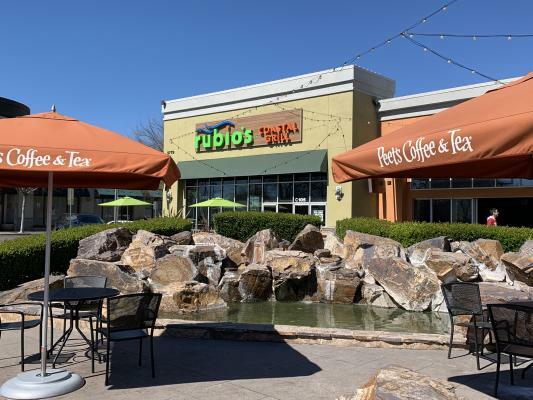 This restaurant features a full-bar on one side, which is perfect for catering to guests who enjoy Happy Hour, and sushi- bar on the side of the restaurant. Serves traditional Japanese fare in a modern restaurant atmosphere.